A pressure transmitter is a device that converts pressure into pneumatic signals or electric signals for control and remote transmission. It can transform physical pressure parameters such as gas and liquid and other physical parameters to standard electrical signals (such as 4~20 mADC, etc. ), so as to instruct indicator, alarm, recorder and regulator for measurement, indication and process adjustment. 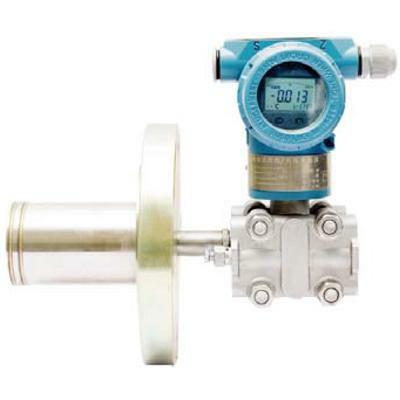 The pressure transmitter is one of the most commonly used sensors in industry practice. It is widely used in all kinds of industrial automatic control environment. It involves many industries, such as water conservancy and hydropower, railway transportation, intelligent building, production automation, aerospace, military industry, petrochemical, oil well, electric power, ship, machine tool, pipeline and so on. 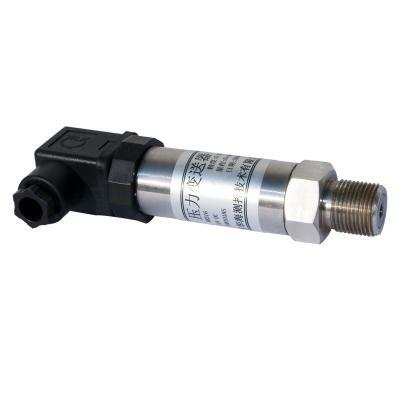 The pressure transmitter can be divided into two kind: electric and pneumatic type. The unified electric output signal is 0 to 10 mA, 4 to 20 mA or 1 to 5 V. The aerodynamic uniform output signal is 20 ~ 100 Pa of gas pressure. The main function of the pressure transmitter is to transmit the pressure signal to the electronic device to display pressure. The principle is: the mechanical signal of hydraulic pressure is changed into electric current (4-20 mA), so the pressure keep linear relation with or voltage or current. Therefore, the output voltage or current of the transmitter increases with the increase of pressure. Thus a relationship between pressure and voltage or current is obtained. The two pressure of the measured medium of the pressure transmitter enters the high and low pressure chambers. The atmospheric pressure or vacuum in the low pressure chamber acts on the diaphragm on both sides of the delta element, which is transferred to the two sides of the measuring diaphragm through the separator and the filling fluid in the element. 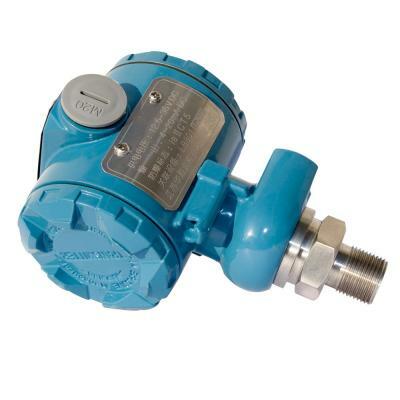 The pressure transmitter is a capacitor that consists of the diaphragm and the electrodes on both sides of the insulation. When the pressure on the two sides are inconsistent, the displacement of the diaphragm is produced, and the displacement of the diaphragm is directly proportional to the pressure difference. Therefore, the power capacity on both sides is different, through oscillation and demodulation.